KCR out of San Diego State is bringing it with back to back picks! 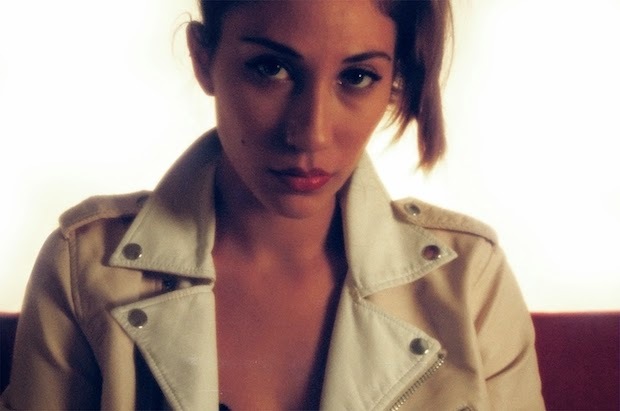 Their submission, "Nevermind the End" by Brooklyn-based, Tei Shi, is this week's Pick of the Week. Don't forget to check out our runners-up this week! Think we made the right choice? If your college is looking to shine some light on new deserving talent, send me an email at mertzmusic@gmail.com.